Paris-based importer and retailer Pure Spirit specialises in the sale of independently bottled Armagnac, rum and whisky. The shop also offers a selection of Scotch whiskies bottled under its own label, all of which are single cask whiskies at cask strength. Pure Spirit was created to offer a curated range of Scotch whisky, often working directly with independent bottlers. 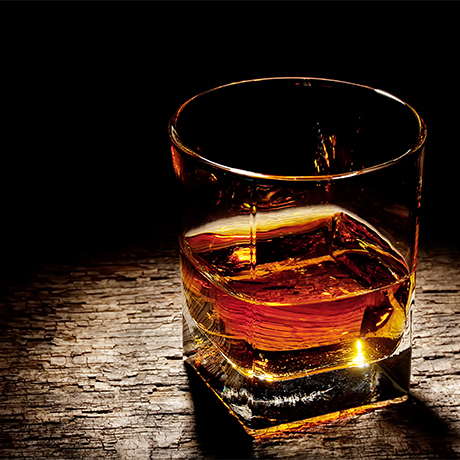 Many of the imported whiskies sold by Pure Spirit are exclusive to them in France. For a new product to become a part of the company’s catalogue and offered for sale, it needs to be blind-tasted by a special tasting panel that must reach a consensus before any stock is ordered.